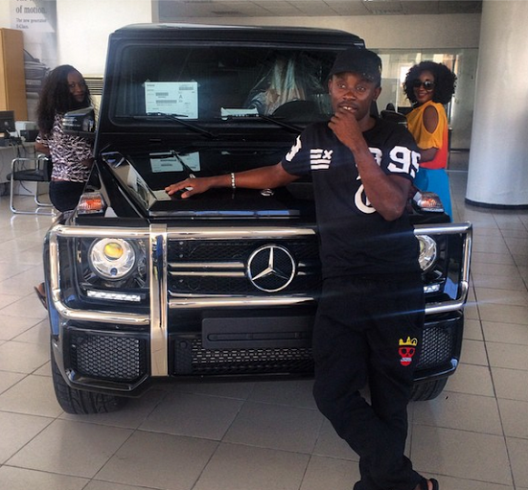 Newly single actress Ini Edo just acquired a brand new 2014 Mercedes Benz G65 G-Wagon worth a whooping N38million. A source close to Ini revealed to LIB that she bought the wonder-on-wheels at the Mercedes Benz car shop in Lagos just this afternoon. Big congrats to her!